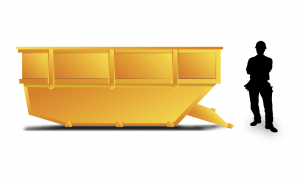 We offer a range of different skips so we are sure to have a skip to suit you. Our skips are available open, enclosed and with or without doors. We can provide our services for both domestic and commercial customers and can accommodate long or short term hire. We are even able to offer same day delivery and offer discounts for skips containing only soil or rubble! If you are unsure which size of skip you require, please call our office for a personalised recommendation! Please note: if you require a skip to be placed on a public footpath or roadside in England, an additional charge will be incurred for a skip permit from Northumberland County Council. Mini Skip - Mini skips are small and very convenient for low volume waste products. They can hold approximately 20 – 30 bin bags of general waste. Midi Skip - Midi skips are slightly larger than the mini skip, but are still convenient for low volume waste. They can hold approximately 30 – 40 bin bags or 2 Tonnes of general waste, and they are ideal for a small clear outs or renovations on your property. 8YD Builders Skip - 8YD builders skips are our most popular size. They are ideal for both commercial and domestic use, and they hold approximately 60 – 80 bin bags or up to 8 Tonnes of general waste. 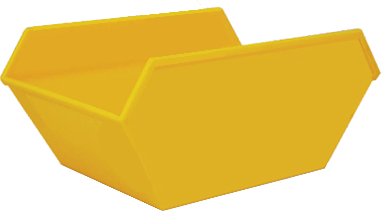 12YD Builders Skip - The 12YD builders skips are approximately the same length and width as the 8YD builders skip, however they have higher sides which can hold 100 – 120 bin bags. We recommend this size for larger household clearances which include waste products such as large kitchen appliances. 16YD Skip - The 16YD skips are very large and we recommend this size for large household clearances. These skips are best suited for large and bulky items which can’t be broken down such as sofas, bed frames and fridge-freezers. 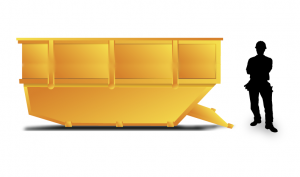 We offer these roll on, roll off skips in a variety of sizes. 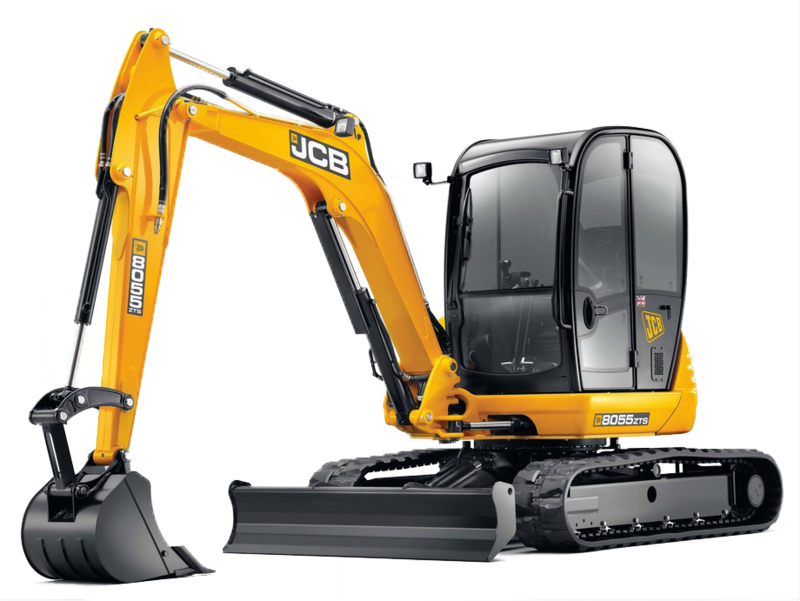 They are ideal for very large quantities of construction, refurbishment, demolition or general waste.